The sun was always going to be intense so why not make life easier by protecting yourself as much as possible? 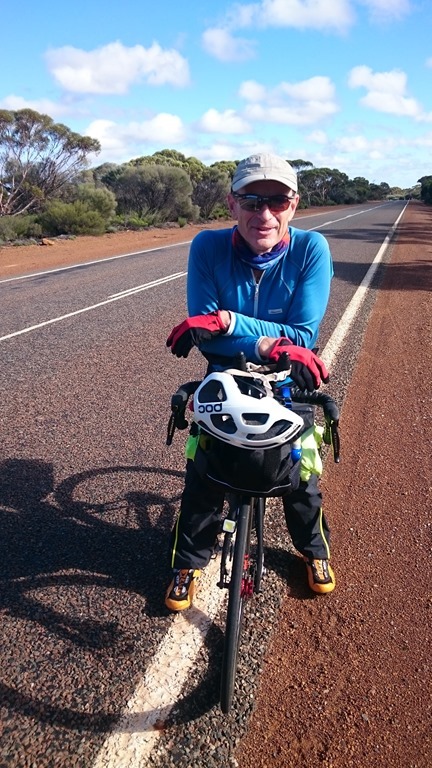 I used the Ground Effect Rock Lobster shirt which has SPF 50 rating and the Specialized Body Gel long finger gloves. I also took with me a pair of Endura MT500 rain pants which I wore quite a lot. They are very breathable and comfortable so if it wasn’t hot I would leave them on. Finally, I had a Kathmandu Cap which I would wear under my helmet. It’s easy to get sunburn on the top of your head when you are short of hair as I am. Has a neck protector which attaches with Velcro. For the exposed bits I used the Kinesys SPF30 suntan lotion, as well as zinc cream on my nose. The kit worked effectively: zero sunburn after two weeks of riding. Shorts. I use the Ground Effect Exocet shorts which are the most expensive cycling shorts I’ve ever owned, but also the best. You will not find a better pair for endurance riding. Reskin Silicon Patches. Chamois cream is so last century. Or perhaps 19th? The Reskin patch is put on your skin between your backside and the shorts. It is removable for your ablutions. I get about 3-4 days out of each one. With these saddle sores are a thing of the past. Expensive? Yes. 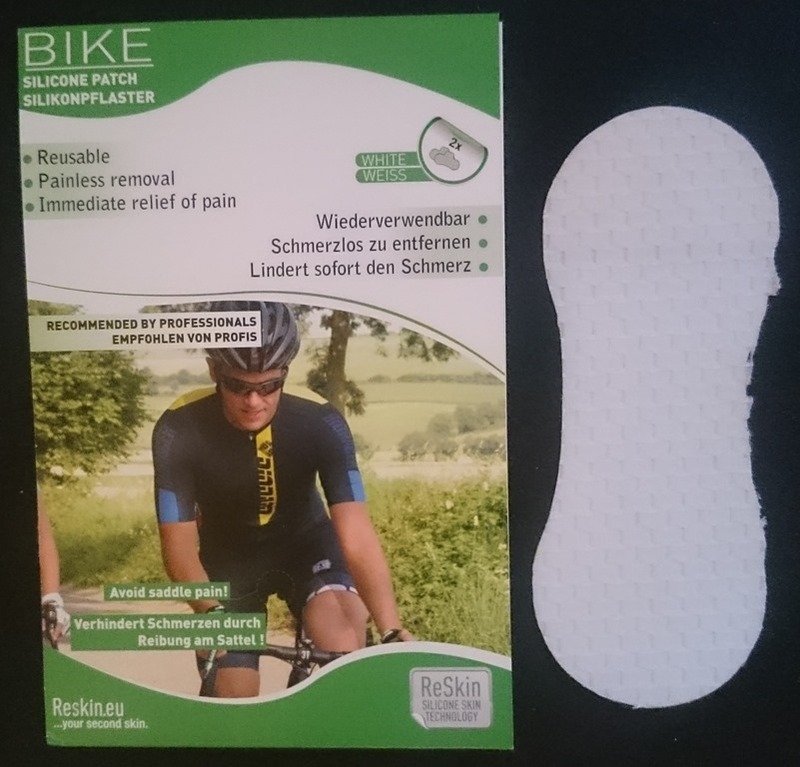 But better than the pain of saddle sores! After Ride Creams. At the end of the day I always wash my nether regions and then put on a balm of some sorts to help with the recov ery. 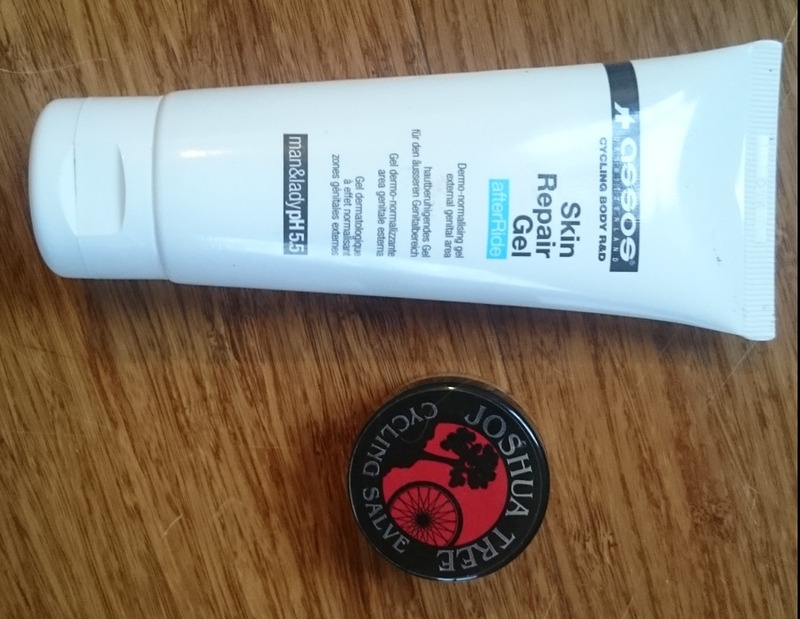 There are two that I’ve used to great effect: the Assos ‘Skin Repair Gel’ and the Joshua Tree ‘Cycling Salve’. With the Assos I put it into a small pill packet so I’m not carrying the large tube. Yes, I looked like a robber from a B Grade movie, but this was one one of the singularly most useful additions to my riding kit. It not only saved my lips from the worst of the sun, but when the sand/dust were blowing it also saved my lungs from inhaling nasty things that may have exacerbated my asthma. Before the race I went over the entire route to identify places where I could get supplies. I put these into a spread sheet with the distance between places and what is available (C = Camping; P = Petrol; S = Shop, etc.). 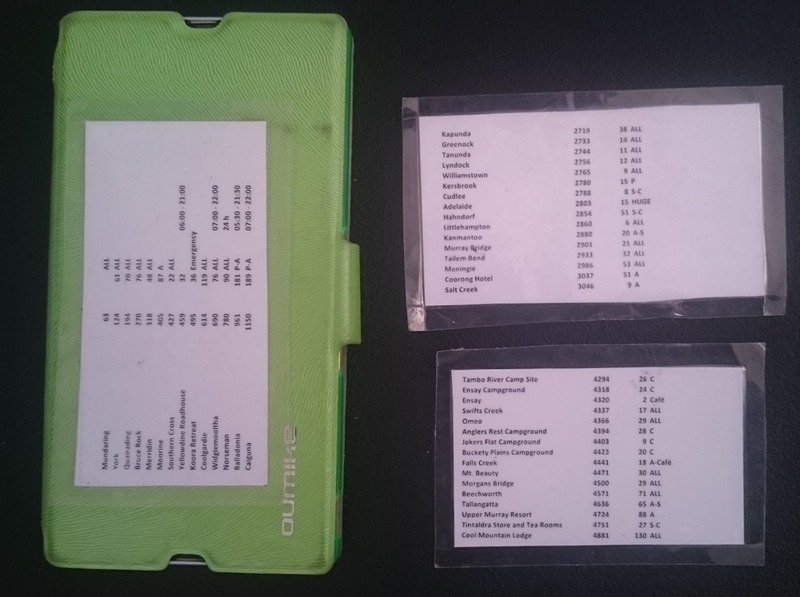 I printed them off on waterproof paper double sided, the size of business cards and then had them laminated. I would tape the current one on the back of my phone so it wouldn’t get lost. Very ‘old school’ (others had them on the phone), but worked great. If anyone wants a copy e-mail me. 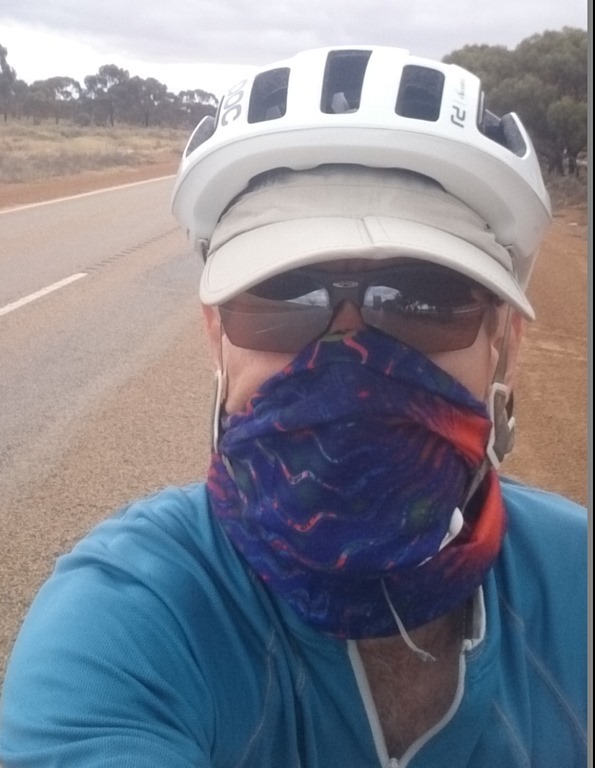 If you are doing a ride like the IPWR pick up a traveller’s SIM card with 2 GB of data from Telstra. I was amazed how much coverage they had—even in the most remote parts of the desert. I would guess that I had 80%+ coverage for the ride. This is an Android app which gives you the weather forecasts for your ride. You need to pay for all the features. What you do is load in the .GPX track for the ride, tell it where want to start from,your expected average speed, and it will pull in weather forecasts to tell you what you are likely to encounter on the ride. It was great to have such advanced notice of wind and rain, although depressing at times. The image to the left shows day 3 of the ride where headwinds 14-20 km/h were forecast for the first 5 hours of the day, tapering off, but then building up again for the rest of the day, but at least from the side and not head on. This was pretty accurate and ended up being one of my shortest days as I was really tired by 22:00 from all the wind. Of course you needed the Telstra data plan to make use of it! I find that after a while I’m not that keen on solid food and—especially as a vegetarian—there is also the issue of protein. Much as I am not keen on Sanitarium products (even though they are owned by my church! 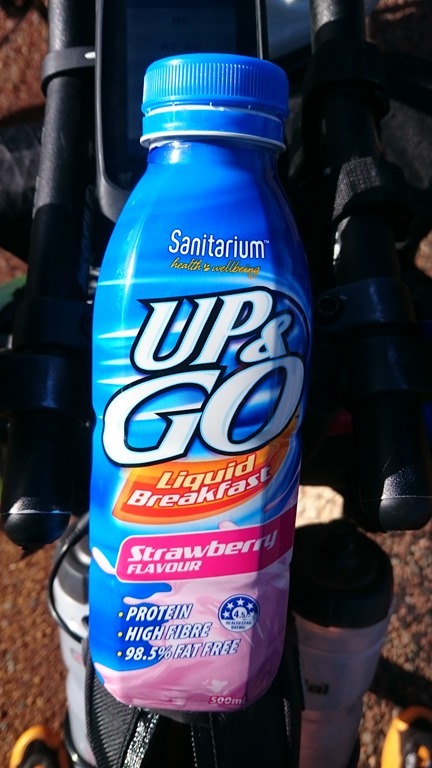 ), their ‘Up and Go’ drinks kept me well fuelled. A fall back was chocolate milk, but the high protein of Up and Go really makes a difference. I cannot tolerate sports drinks. Too sweet. Too many chemicals. Hard on my mouth which—as endurance racers know—becomes a bit raw after trying to consume as many calories a day as we can. Instead, I carry pills which I use to keep my electrolytes in balance. 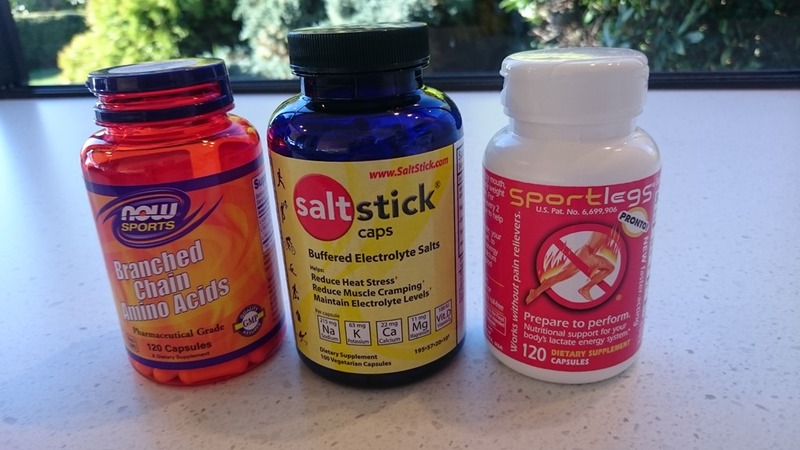 I also take some branch chain amino acid pills and ‘Sport Legs’. I know it sounds like a lot. It is. But it works for me. When nature calls what do you do? 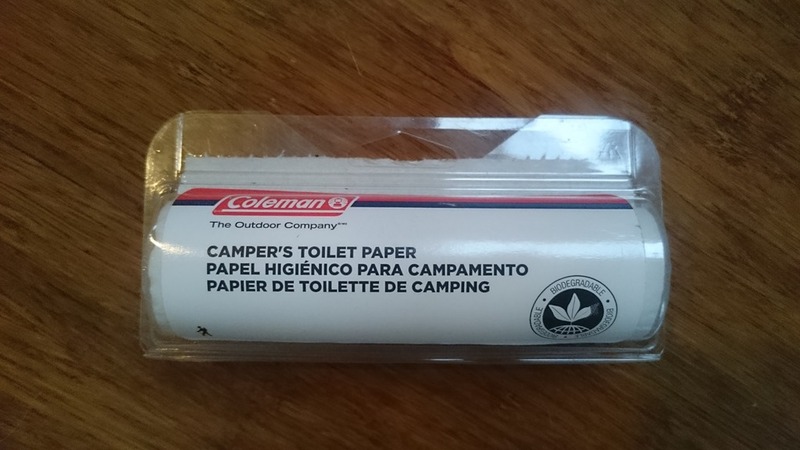 I carry the Coleman camper’s toilet paper. It is a tiny roll, but one of them lasted me for when I was caught out between ablution blocks. Has a handy plastic cover for protection/dispensing. 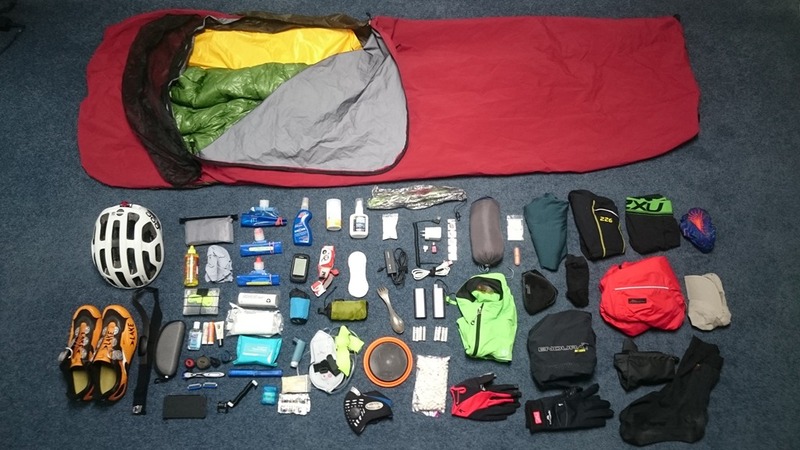 Yes, it’s pricy for three rolls, but it is such a great solution for bike packing. 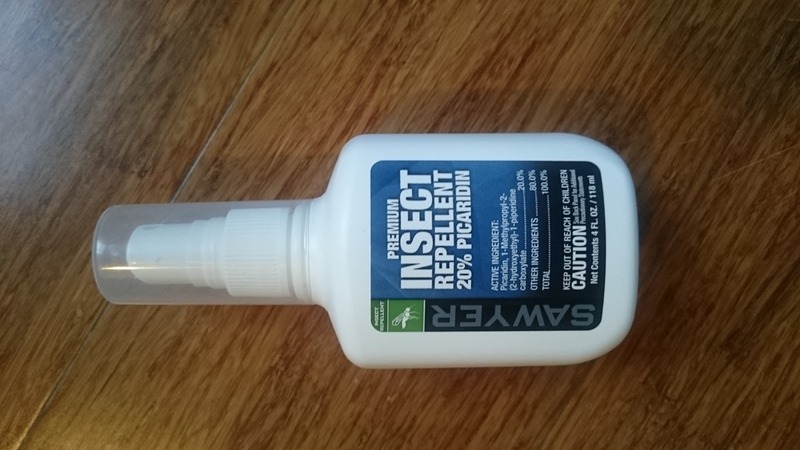 There are a lot of bugs in Australia and m y Sawyer Picaridin insect repellent worked great. I had used the Picaridin clothing sprays before the race but they only lasted about 3-5 days. However, I was able to spray on the the repellent and it worked fine. One key advantage: unlike Deet it doesn’t damage lycra (or at least Ground Effect lycra!). Lake MX331 shoes. Best shoes for endurance racing bar none. Of course they don’t make them any longer … But the 332 is similar. I got mine 1 size larger and had no issues at all with my feet. Could walk on them without waddling like a duck. Titanium spork. The only eating utensil you will need. Petzl Tikka RXP headlamp. 220 Lumens and rechargeable via USB, it is ideal for setting up camp at night, and is a backup for when your headlight fails. The strap fits around my helmet and it lasts for hours with a bright light. Extremeties Tuff Bag Gore-Tex over mitts. Keep my hands dry in the heaviest rain, but weigh nothing and fit over my cycling gloves. Zpacks zip pouches. Light and waterproof, perfect for your small things like passports, first aid, spare parts, etc. OT Buckshot Pro Bluetooth speaker and energy bank. Kept the music and podcasts audible the whole trip. Much safer than using headphones. Collapsible water bottles. I had 8 litres of carryin g capacity which was 3 x 1 litre Magnum water bottles, and 5 x 1 litre collapsible bottles. These rolled up really small and only used when needed. 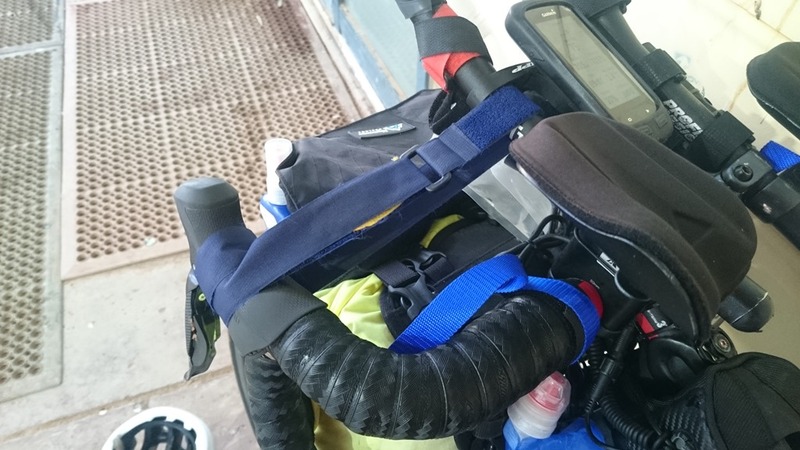 If you get ones with a carrying handle they strap well to the top of your bike – note the Velcro straps! Ear plugs, sleeping mask, and Ambien sleeping pills. Got to get your sleep. I find that often I’m so wound up I can’t sleep but these make a big difference. My B&M Luxos U dynamo light. We got totally drenched on the first day and it stopped working. Once it dried it began to work, but in a 60 hz flashing mode. 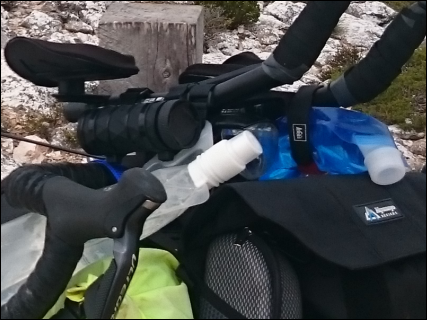 Fortunately I had my Petzl backup light, as well as a Knog Mr Chips as backups, but it was very annoying. I also had the B&B eWerk as a backup dynamo-USB converter. The Hutchison Sector 28 tyres were too soft a rubber compound for Australia. No punctures but the wear rate was phenomenal. 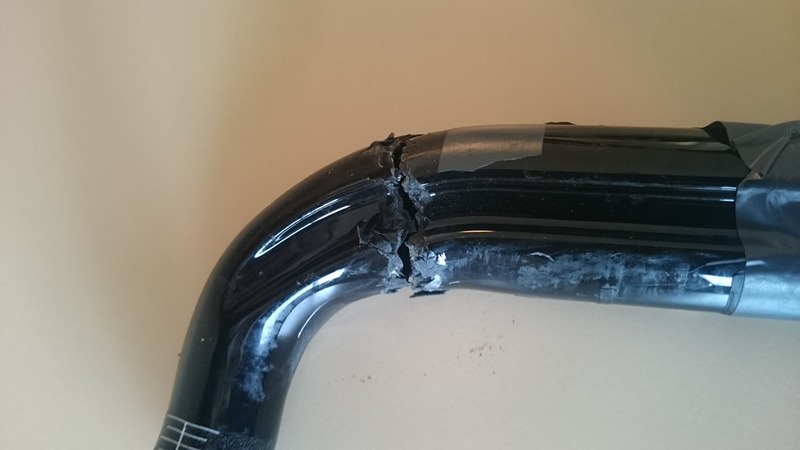 Carbon handlebars. They broke when the wind blew my fully loaded bike over. Here’s what they looked like when I got new aluminium bars couriered to me in Ceduna and I swapped them out.